We don’t know about you, but anything that saves us time is a winner. Cue online shopping for everything from groceries and toiletries, to clothing and shoes. But when it comes to grooming, it’s hard to find 90 minutes to set aside. 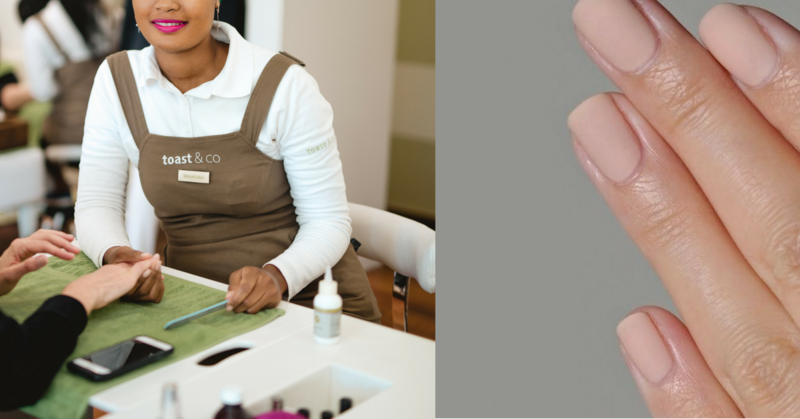 Which is why we’re thrilled that our favourite pamper spot toast & co, has introduced 30 minute manicures and pedicures. Just enough time to hurry in after work, take a deep breath in the ever calming space of toast, and make it home with time to spare. 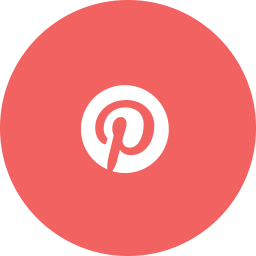 And because they use only top quality nail brands – CND Vinylux, OPI Infinite Shine and Color Club – you can be sure of chip-free, long-wearing nails. 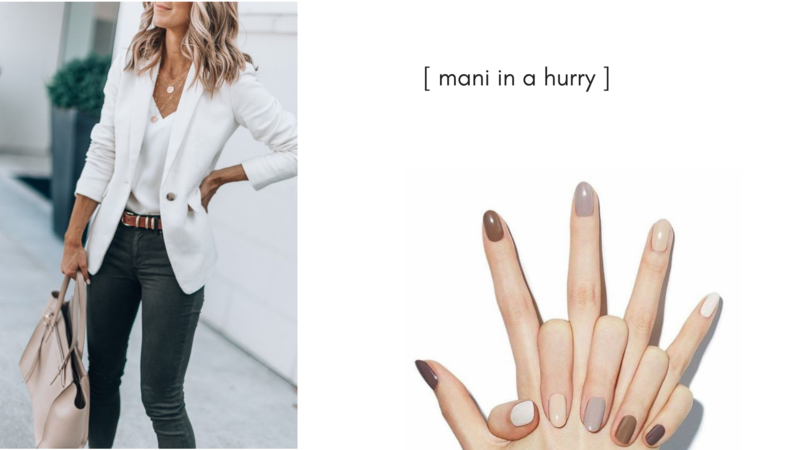 With spring finally here, we’re ready to break out our fresh manicures and pedicures, but is there anything more frustrating than investing an afternoon at the salon only to chip your nails the very next day? 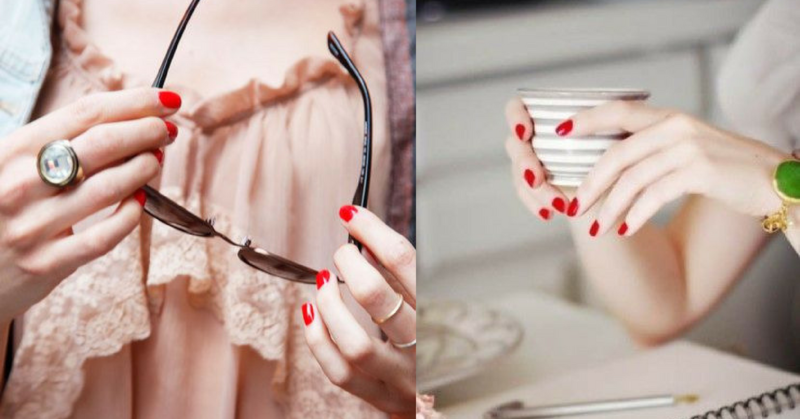 We asked the experts, Julie and Karen from Toast & Co, how to keep your fingers and toes looking glamorous for as long as possible. Read on for their expert tips. 1. Look to your diet. Making sure you’re eating a balanced diet, and also checking the side effects of any medication you may be on, is key to understanding your nail health. 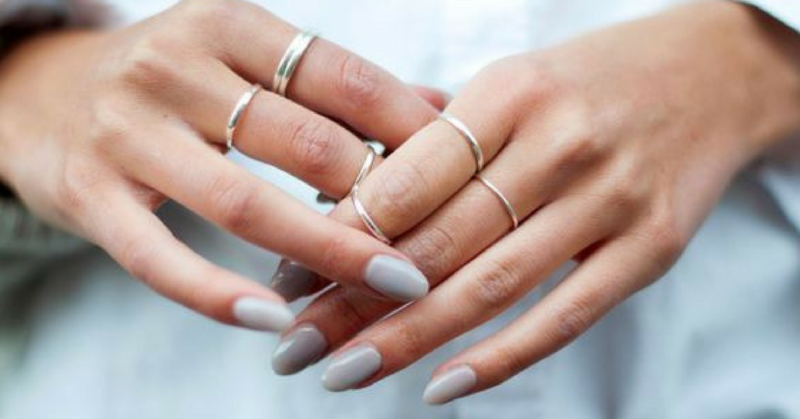 “Splitting nails and dry and flaky cuticles can’t be fixed by even the best manicure,” said Karen. Eating plenty of lean protein is important for strong, healthy nails, as well as drinking plenty of water. 2. Always apply a topcoat. 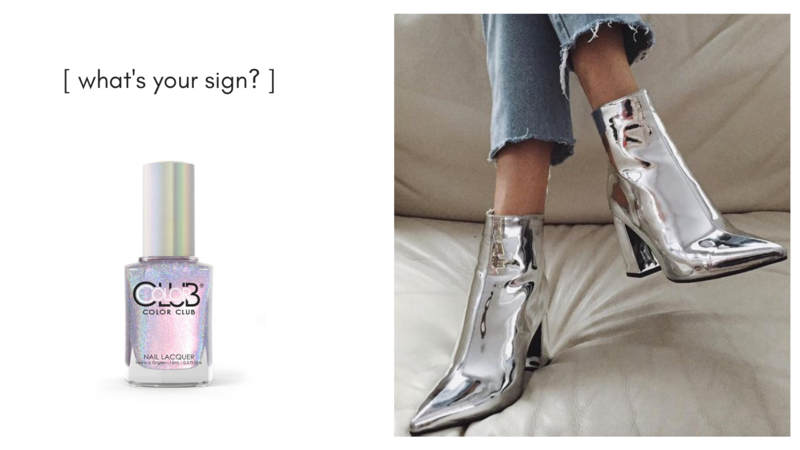 “To extend the life of a manicure, I advise applying a coat of high-gloss topcoat over your existing nail polish three days after getting a manicure,” says Karen. 3. Protect your hands post-manicure. Use gloves while gardening and doing the dishes to help protect your polish from chipping and lifting. 4. Apply cuticle oil every night. This also helps keep your cuticles from drying out. “Applying cuticle oil prevents hangnails and dry cuticles, which can cause polish to peel and chip,” says Julie. 5. Keep your toes under wraps and moisturise daily: “Wearing flip-flops regularly contributes to dry and dirty feet, which can ruin a pedi within a week,” says Karen. She says the secret to achieving a long-lasting pedicure, and silky smooth feet, is to apply moisturiser daily. 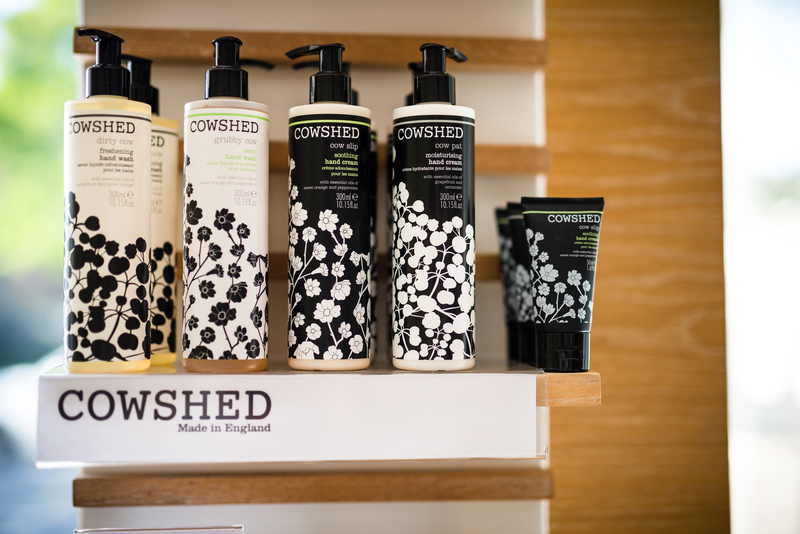 Apply a rich moisturiser after a shower to provide instant hydration and protection. Better yet, apply moisturiser to feet and then pop on socks to enhance absorption. 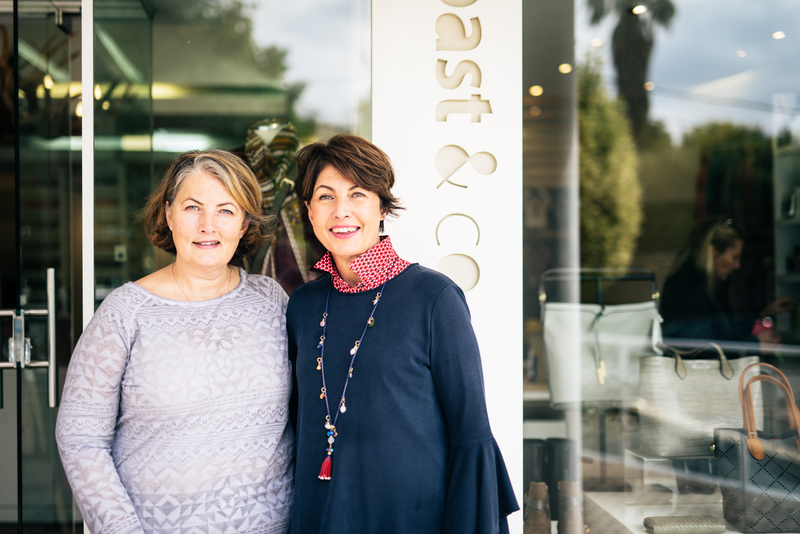 There’s so much we love about Toast & Co in Joburg’s Craighall Park. It’s not just the calming sage and green décor, the peaceful atmosphere, and the buttery biscuits that accompany every cup of tea and coffee. 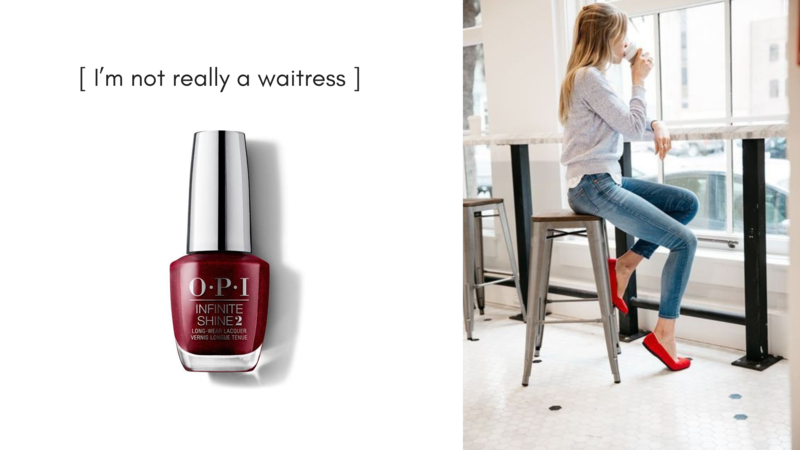 It’s also the perfect manicures (every time! ), the way everyone knows your name, and the curated selection of retail therapy on offer (think classic cashmere, handcrafted bags, brogues and delicate jewels). Julie and Karen, sisters and the owners of Toast & Co, have been crafting a salon that is more than just a salon for 10 years. It’s grown in physical size, number of therapists, and offering, but the absolute attention to every detail remains the same. 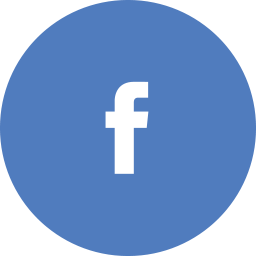 Julie and Karen are utter perfectionists, and are fastidious about offering consistent quality and experiences to their clients (many of whom are regulars and long-term supporters). It’s this thoughtful attention and authenticity that sets Toast & Co apart. Along with assured quality products, Toast & Co is known for its quality therapists. 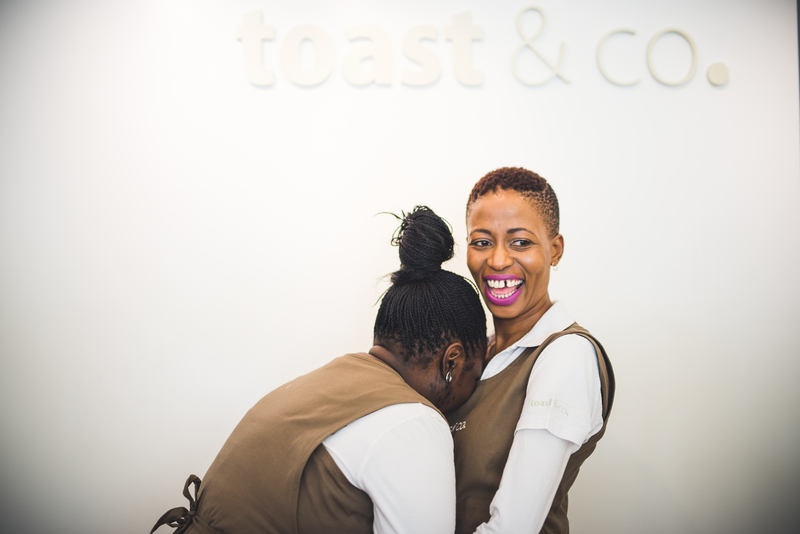 In an industry renowned for its staff turnover, many of the women working at Toast & Co have been employed there for years, and are true professionals. Specialising in particular areas of interest or flair, therapists at the salon hone their skills in certain areas, be it nails, eyelash extensions, facials or massages, and clients are assured of consistent, excellent treatments every time. “We see our staff as true professionals and trust them to deliver,” says Karen. 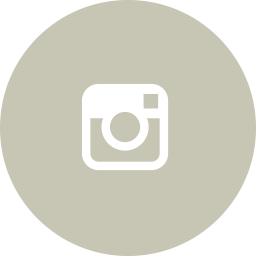 Toast & Co offers continuous training opportunities in new products and skills, allowing therapists to constantly enhance their abilities. Along with training, the sisters are good at spotting talent when they see it, and giving people opportunities. Nqobile began working at the salon in 2013 as a cleaner, and is now responsible for bookings and merchandising of stock. “Julie and Karen saw my potential and trusted me,” says Nqobile. This is perhaps why Toast & Co is a Joburg favourite. 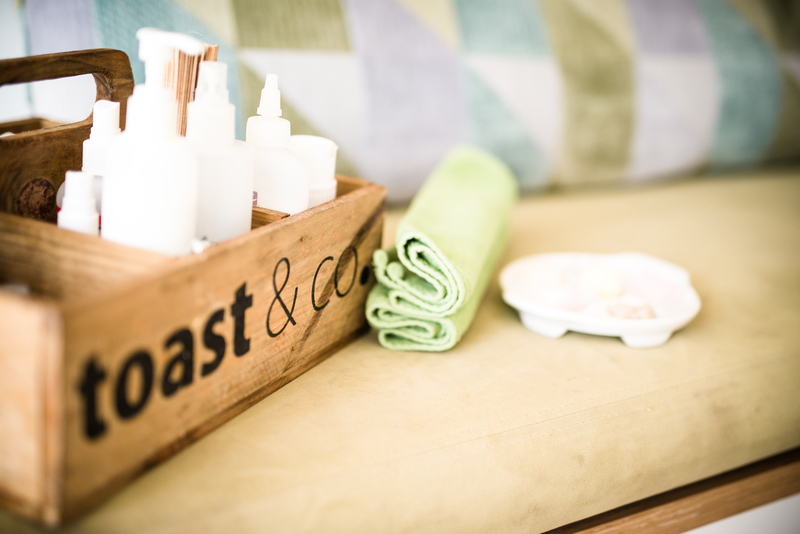 You can find a pedicure just about anywhere, but there are few salons that match consistently high quality with an atmosphere of utter relaxation and calm. We put it down to Julie and Karen’s touch – tireless attention to detail, the empowerment of their staff, and the authentic nurturing of relationships.